I have looked through all the color settings, and have actually set every single color even those that in no way relate to this and for formats I don't use, and zilch. 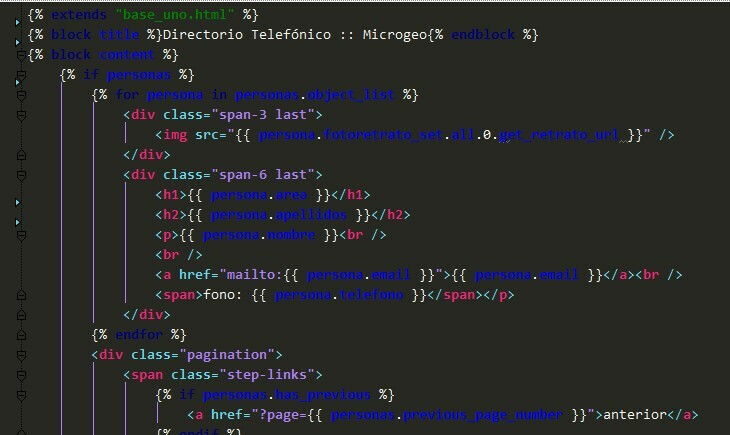 Does anybody know where to change color for django templates? will definitely be added before the 1.0 release. 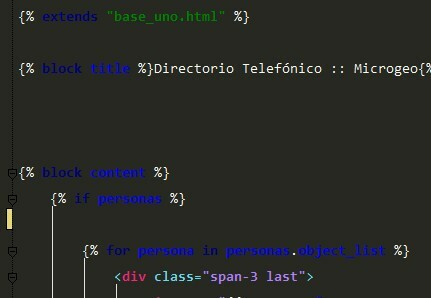 I have created a color-theme based on the monokai theme for TextMate. r c, Can you make your monokai theme available to download somewhere? I'd imagine it would be really easy to get the colors working properly now that Django template support is in. Let me know.